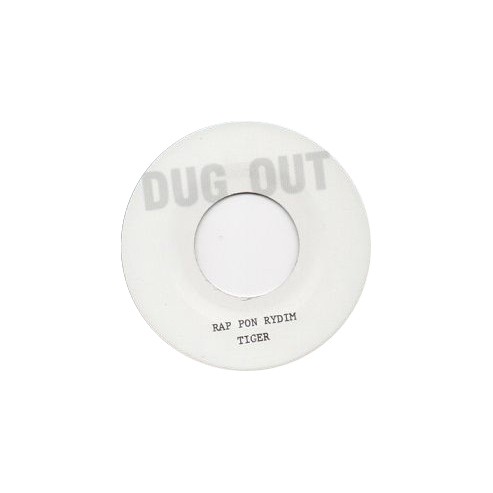 Ruffest shot of 1988 ragga-techno from Tiger at his maddest. 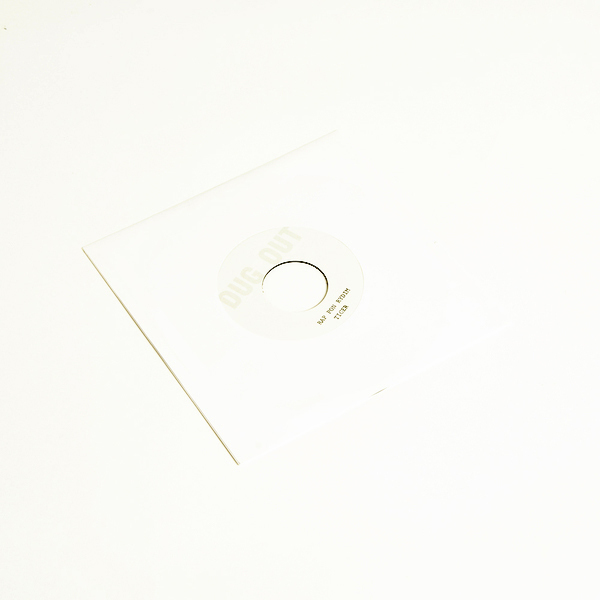 Nuthin' but a rattling 909 riddim topped by incendiary, unhinged vocal and that's all you need! 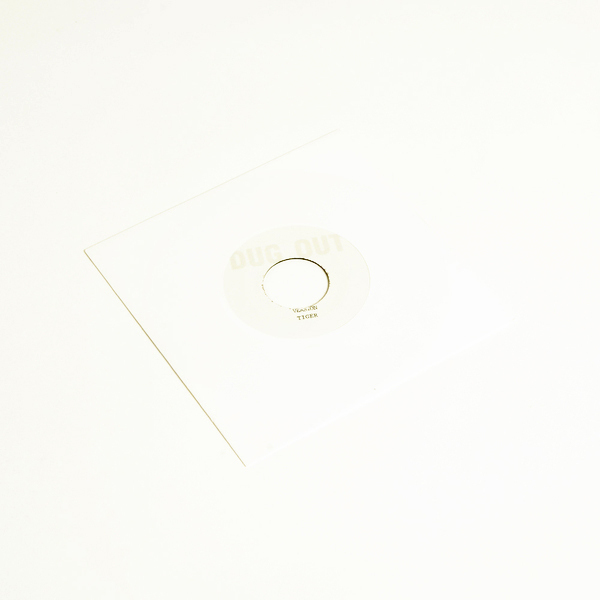 Seriously, we've never heard anything quite like it, the groove sounds like some one-off bleep techno experiment from Sheffield gone AWOL and discovered by a manic Jamaican. Back in print - pure murder!! !